These spring loaded drill bit guides are self centring and are used for accurate drilling of holes for fittings such as hinges to ensure exact alignment. 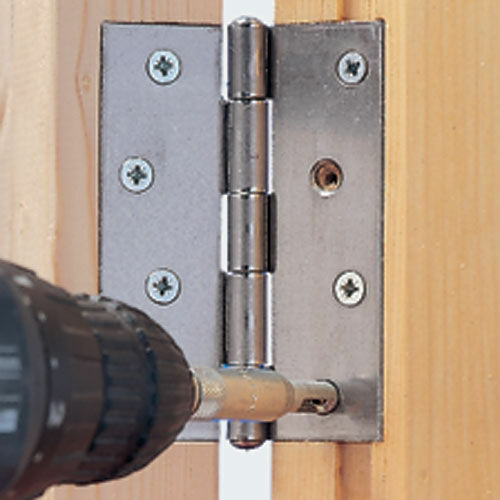 They can be easily dismantled for cleaning and are supplied with a HSS Drill Bit. 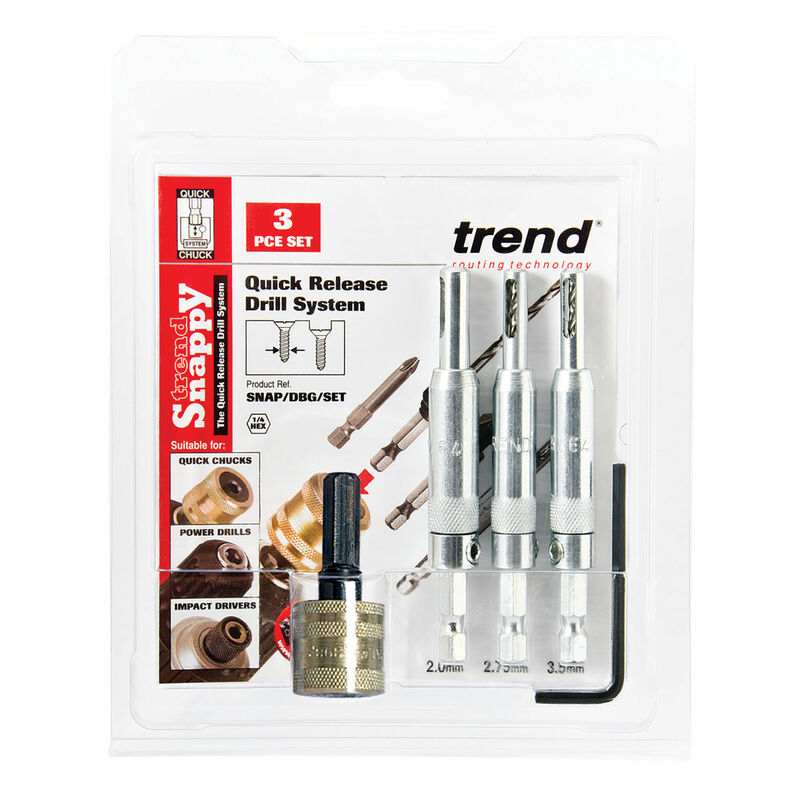 This set comprises a quick chuck and three sizes of drill bit guides for accurate fitting of hinges.